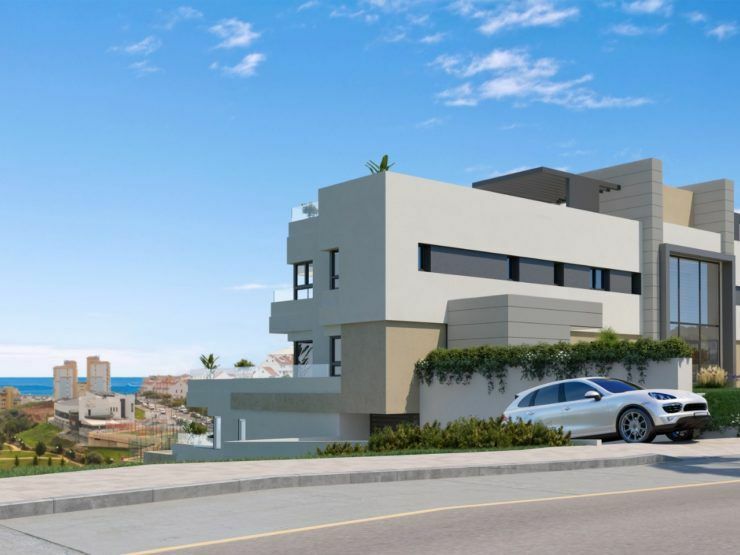 Positioned along a gentle rise overlooking golf and the Mediterranean shores that lay less than a kilometre away, Icon is an exclusive new residential complex that has distinguished itself for its concept, architectural design and lifestyle features. 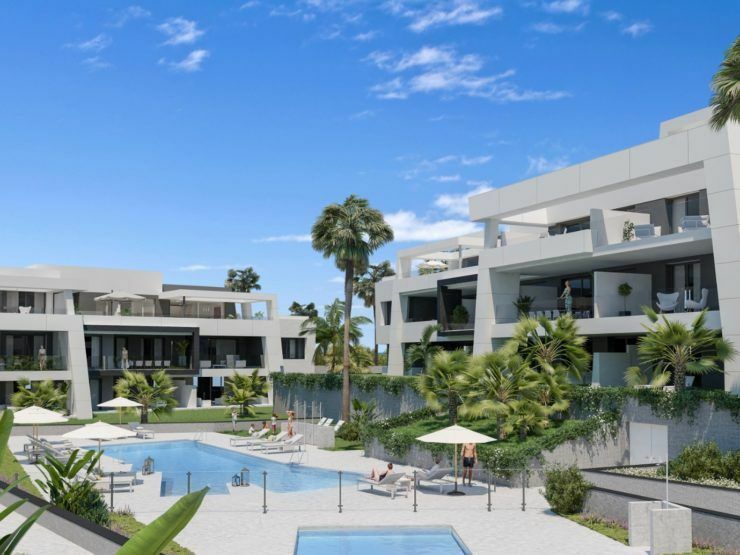 ICON “The Residences” is the latest phase of this boutique gated development of modern Marbella villas. 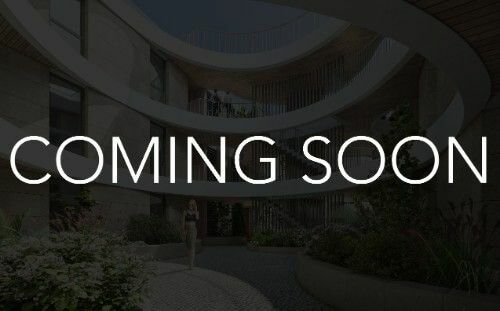 The 24 properties are beautifully styled and finished with the finest materials, offering a choice of 3 and 4 bedrooms with 230m2 plus terraces. 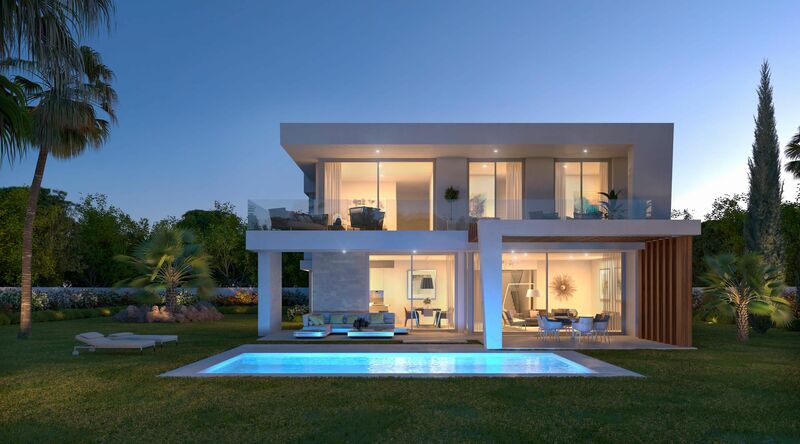 In addition to creating visually impactful modern villas that are also practical and easy to maintain, the painstaking attention to detail of architect Rodolfo Amieva has produced gorgeous open-plan interior living spaces that spill out onto the terrace, salt water swimming pool and garden. 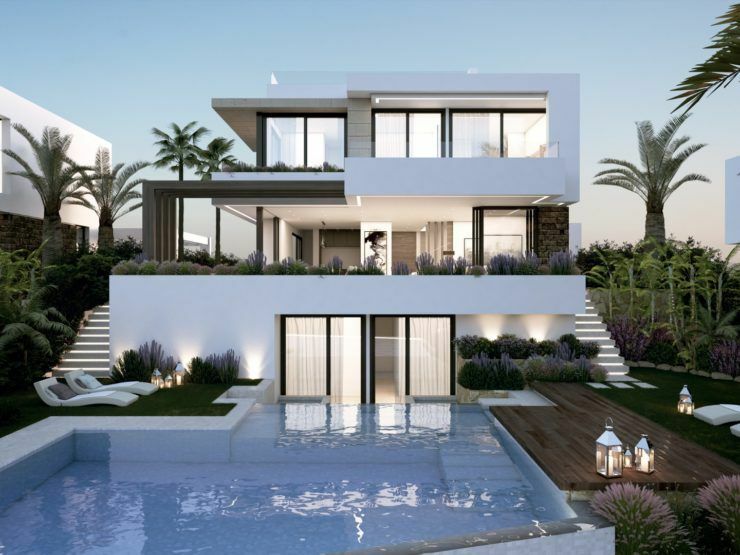 Combined with clever orientation that blends impressive sea and golf views with privacy, “The Residences” provides the ideal setting for the Marbella way of life. 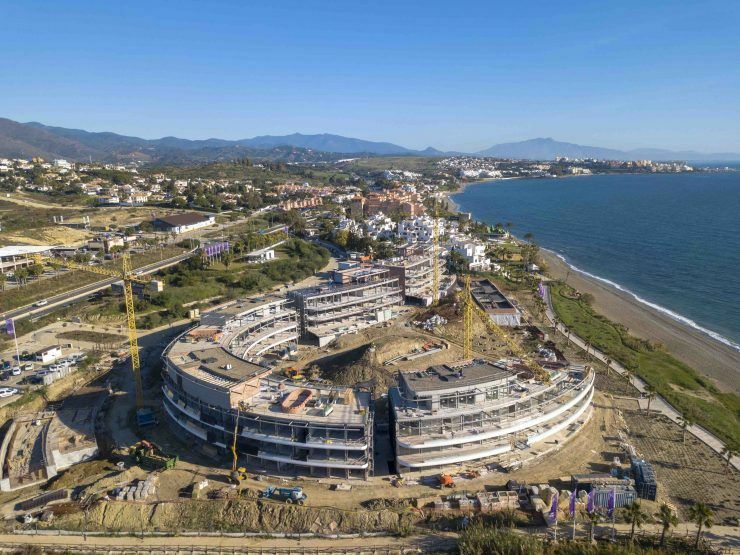 This truly special project created with vision and passion also enjoys the full range of concierge services available as part of the ICON living concept in Santa Clara Golf Resort, Marbella East. 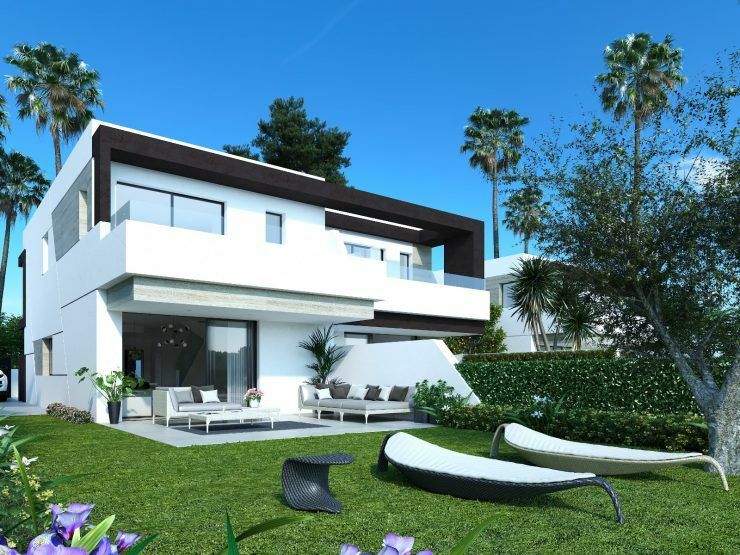 ICON “Signature Villas” at Santa Clara Marbella is an exceptional luxury lifestyle project of 20 signature villas located in East Marbella. 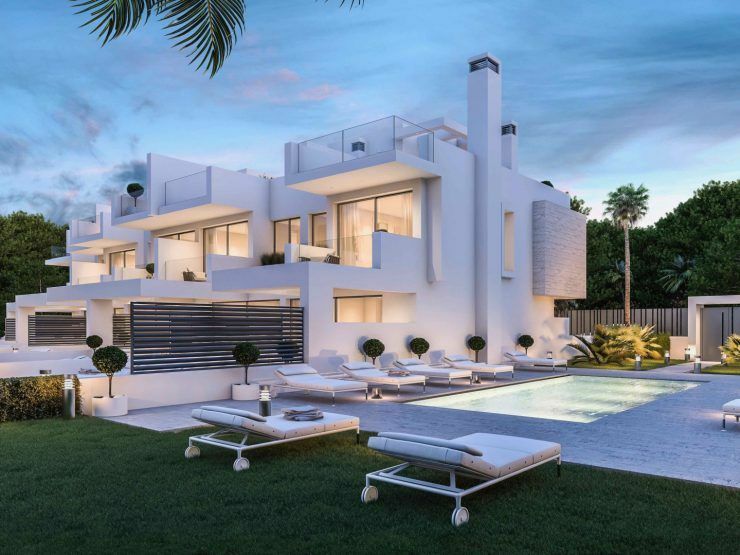 Offering the highest standards of contemporary architectural styling available in Marbella was central to the concept, so the Icon Signature Villas stand out for the detailed quality of their design both inside and out. 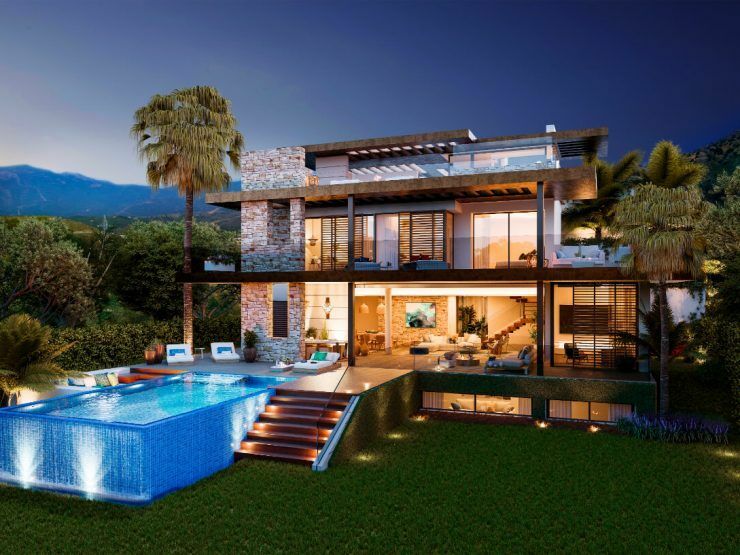 Six top international architects were commissioned to design the villas, each bringing a unique blend of Mediterranean influences and contemporary design aesthetics. ICON not only offers luxury living in an unparalleled location, it also offers buyers the added comfort of exclusive services that exceed expectations. 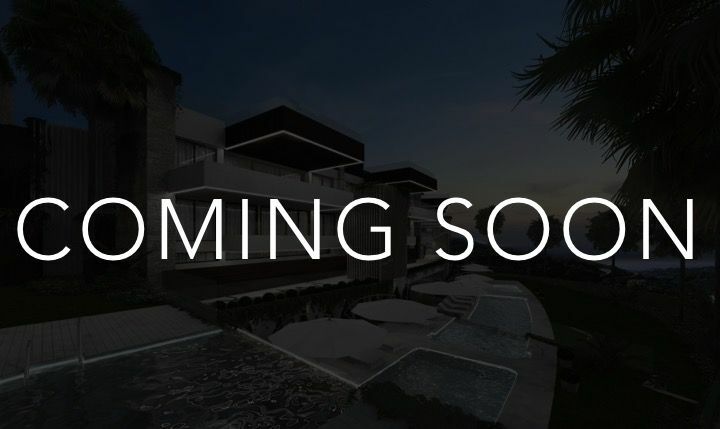 Great care has been lavished on every detail to create a unique sophisticated 21st century Marbella development that allows its occupants to lead a refined lifestyle beyond compare.